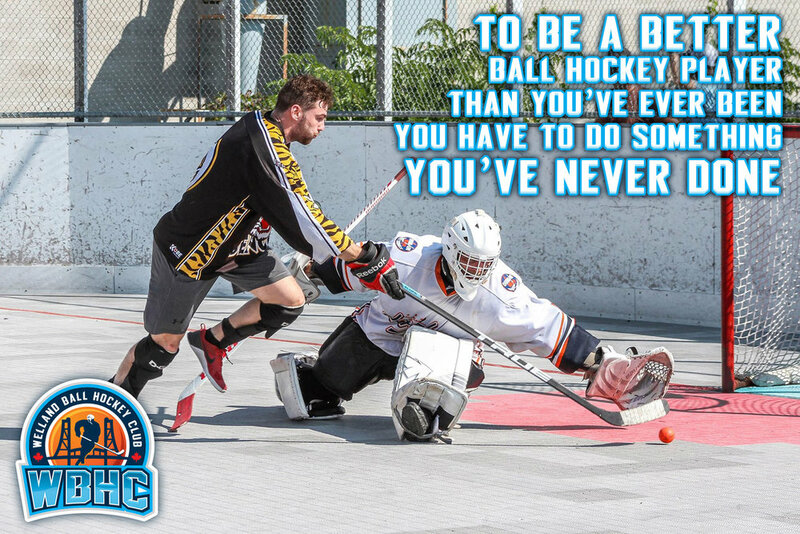 Ballhockey.com Welland Needs Players for Men's C Division! We are currently have a team looking for players who would like to play in the Men's C division at our Welland location. Whether you are a current C player looking for a team, or a D player looking to improve your skills or compete at a higher level against better players, from Welland or the surrounding area, WE WANT YOU! We have two beautiful rinks located close to the 406. Contact Sara St.Jean today to get the details! Email her at sarak@ballhockey.com or call 905-734-1040. Summer Registration Now Open at All Clubs.